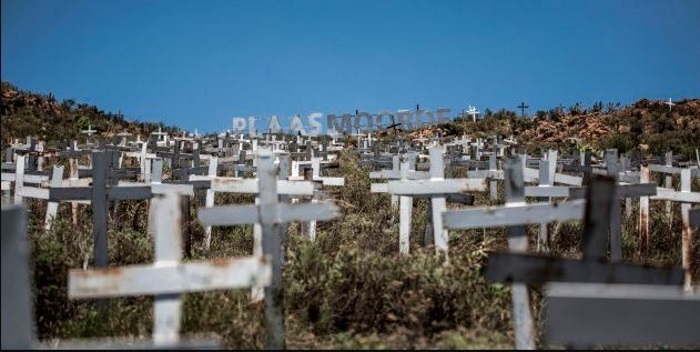 Murders in South Africa have surged by more than 7% in the last year, with more than 20,000 people killed in 12 months, new official statistics have shown. The country has long struggled to with violent crime. The new figures, released on Tuesday, showed that 57 people were murdered daily over a 12-month period between April 2017 and March 2018. “It borders close to [a] war zone while there is a peace,” said Bheki Cele, the police minister.